Holds 26oz and is BPA Free. This product is not microwavable and should only be hand washed only. 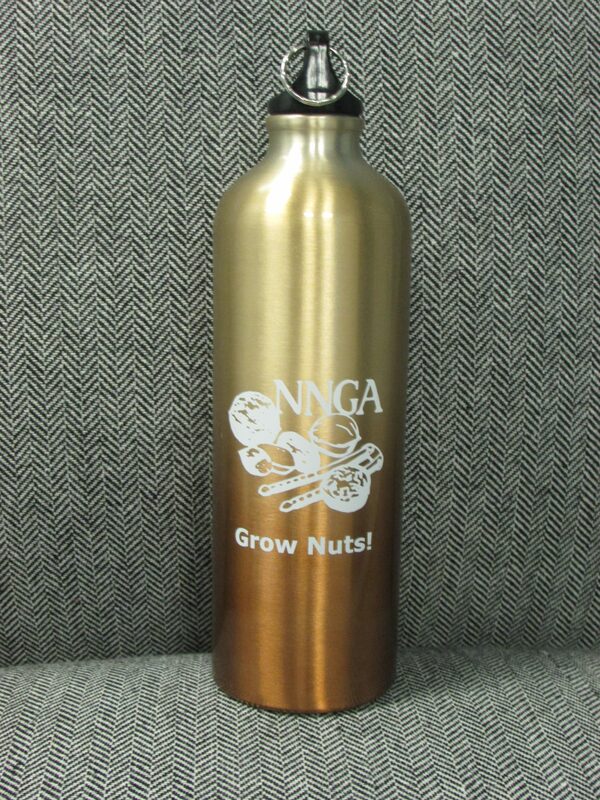 Stay hydrated with this beautiful “Grow Nuts” water bottle.